When it comes to power foods, Broccoli is one at the top of the list. Especially raw broccoli. It is high in vitamin C, dietary fiber, and is known to have anti-cancer benefits. And if broccoli were to ever have a fan club, my Mom would be the president. I’m not sure a day has gone by in the past ten years that she hasn’t had broccoli in one of her meals. One of her go-to lunches is this raw broccoli salad creation. It’s easy to make, super healthy, and loaded with incredible flavor. The crunchiness of this salad is enhanced even more with sliced almonds, which are packed with vitamin E and also rich in dietary fiber. And then to step it up even more, she throws in avocados, which contain several B vitamins, vitamin K, C, E and potassium. They have also been shown to lower blood cholesterol levels. So basically, next time you want an uber-healthy, easy lunch that you don’t have to sip out of a straw, give this salad a try! 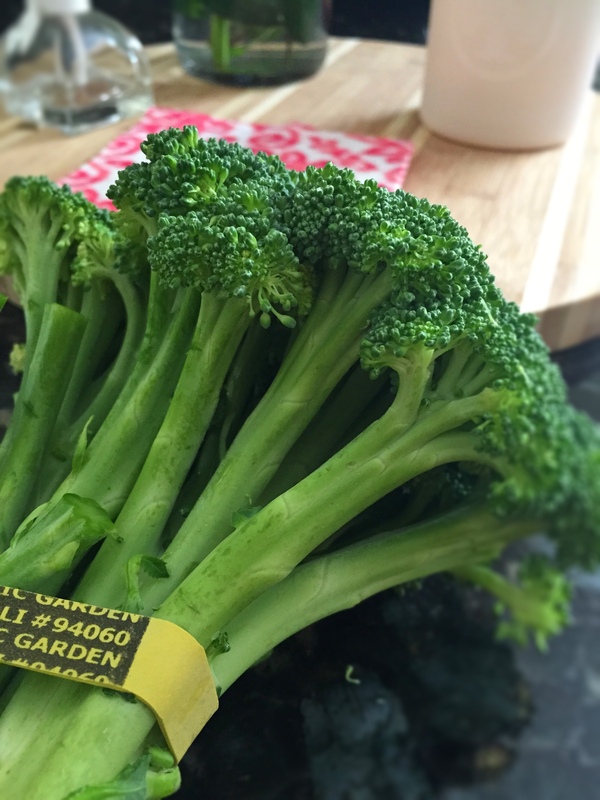 When at the grocery store or market, pick out fresh, bright green broccoli. You want to ensure it keeps its crunch. 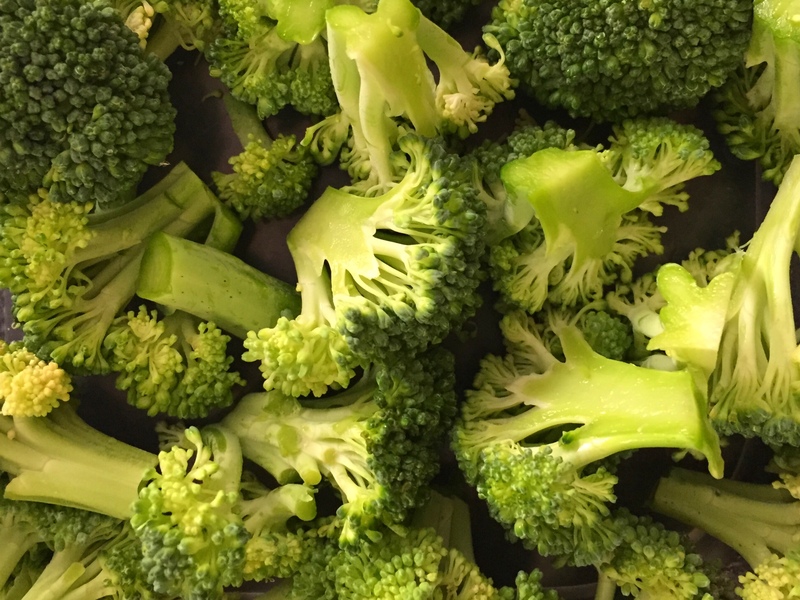 Chop up the broccoli into bite-size pieces. 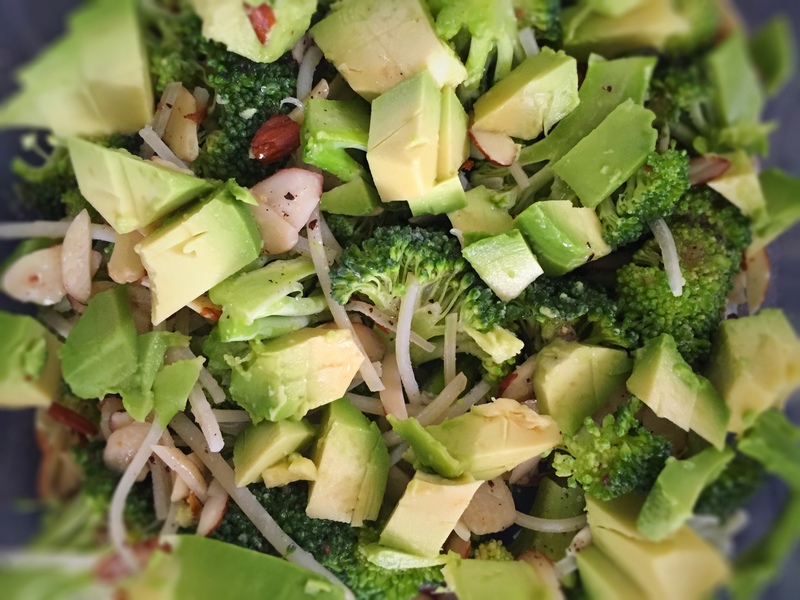 Cut a ripe avocado into bite-size pieces, and add to the broccoli. 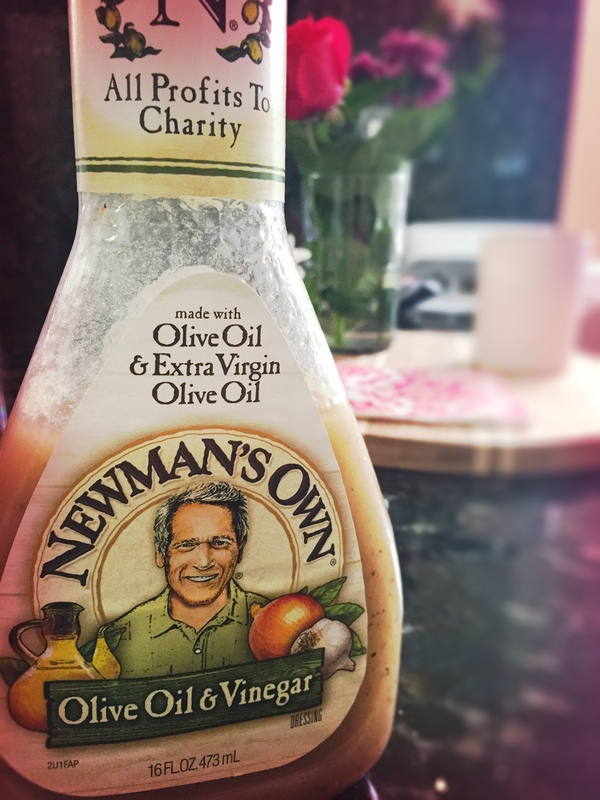 Mix in the sliced almonds, shredded Parmesan cheese, and the dressing. Season with salt & pepper to taste. You can also add protein, such as grilled chicken or smoked salmon. Garbanzo beans are also a delicious addition! Thank you so much Becca Lin! I hope you enjoy it! Let me know if you come up with any other variations of the salad.